Your protein requirements include not only the total amount of protein, but also the quality of protein that you get. Many plant-based foods provide incomplete proteins, but you can combine certain plant-based foods to get the complete proteins you need. Eat a variety of protein-containing foods for the best chances of meeting your protein requirements. 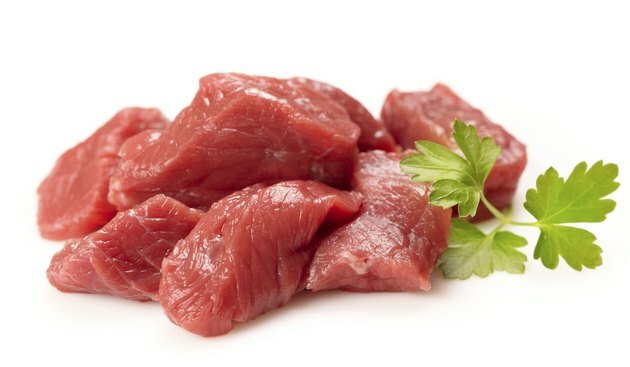 High-quality, complete proteins provide each of the amino acids you need to get from your diet. Amino acids are the building blocks of proteins in foods and in your body. All animal proteins are complete, and soy and quinoa are plant-based foods that provide complete proteins. Other plant-based proteins, such as those in beans, nuts and whole grains, are incomplete, but you can combine certain incomplete proteins to get the each of the essential amino acids. Legumes provide an essential amino acid called lysine, which is low in many grains. Whole grains provide methionine and cysteine, which are low in legumes, or beans, peas, lentils and peanuts. You can combine grains and legumes to make high-quality proteins. 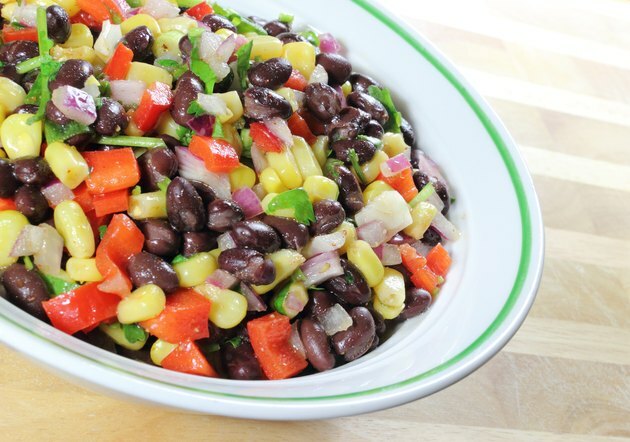 Examples include black bean and corn salad with brown rice, pinto beans in a whole-wheat pita, split-pea soup with barley and peanut butter on whole-wheat toast. Whole grains are higher in protein than refined grains, such as white bread and pasta. 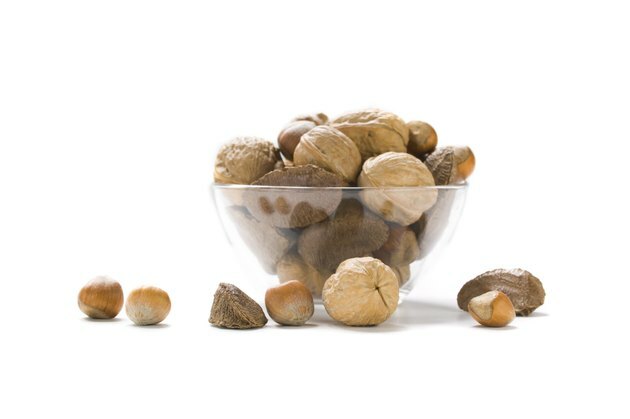 Combining legumes with sunflower seeds, sesame seeds or nuts, such as pecans, walnuts, almonds and pistachios, provides complete proteins. 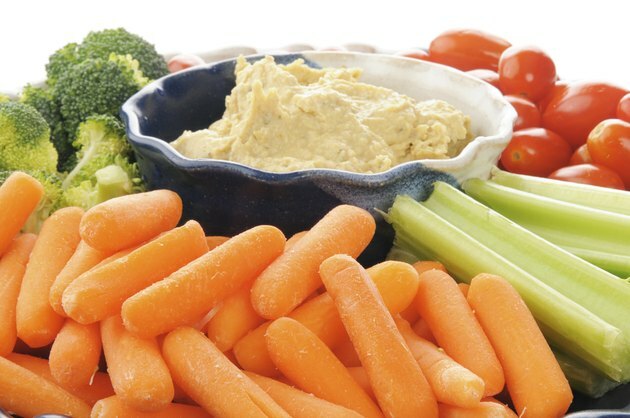 For a snack, you could have trail mix with nuts, peanuts and sunflower seeds or vegetables and hummus dip, which has garbanzo beans and tahini, or sesame seed paste. You can also combine grains with nuts or seeds. Examples include oatmeal with sliced almonds or other nuts, and whole-grain bread with nuts and seeds. You do not need to eat your protein sources together in a single meal to reap the benefits of combining proteins, according to the University of Michigan. Eating a variety of foods with incomplete proteins throughout the day allows your body to get the amino acids you need from the diet. 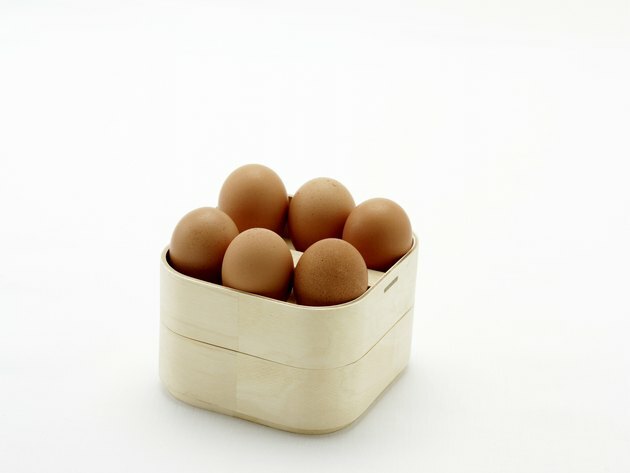 If you are on a lacto-ovo vegetarian diet, which includes eggs and dairy products, you can improve the protein quality of your meal by eating incomplete protein sources with eggs, milk, cheese or yogurt. Beans and cheese or yogurt with whole-grain cereal are examples.